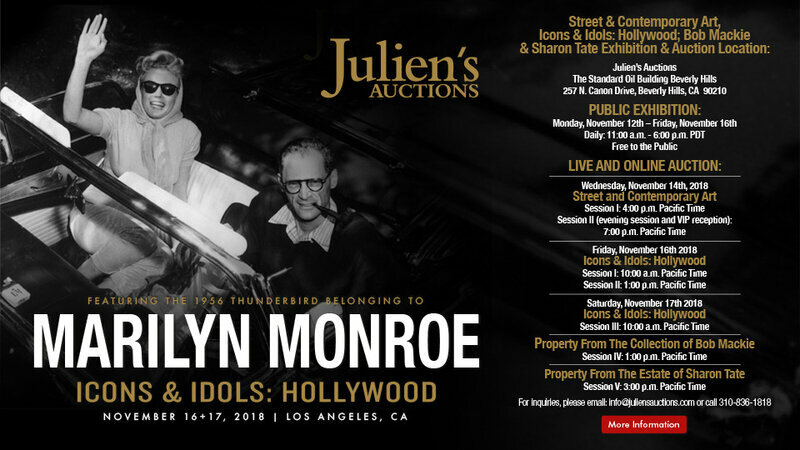 From the beginning of her modeling career in 1944 as Norma Jeane Mortensen to her death as the voluptuous Hollywood icon in 1962, Marilyn Monroe posed for thousands of modeling and publicity photos, scores of which have long been forgotten or abandoned in neglected studio archives. 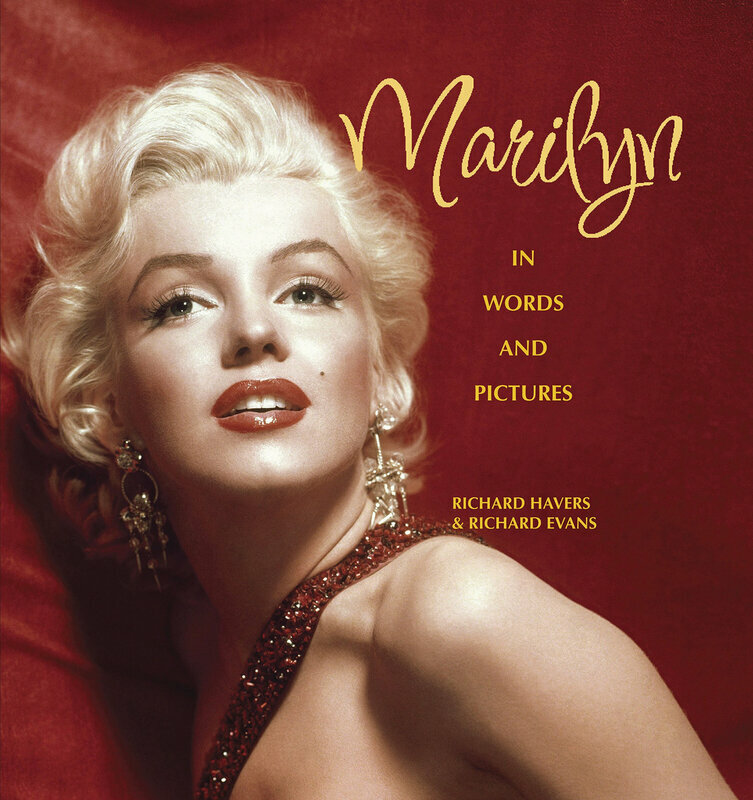 This book collects 100 of the rarest of the rare, seldom previously seen images of her brief modeling career, early days on the 20th Century Fox lot, then in candids between scene takes and traveling as a public figure as the wife of Arthur Miller and Joe DiMaggio. 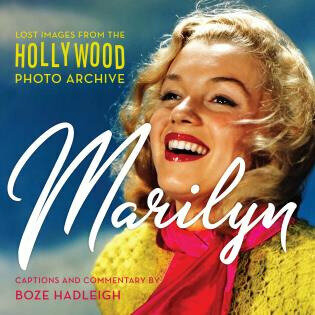 For the Monroe fans who think that they have seen it all, this book will provide a new lens on a beloved American icon. Vous avez le livre ? Do you have the book ? merci Chris pour ton avis !